Considering that companies of various sizes and industries depend on plastic extrusion manufacturers for parts and components built to specification, the vast number of applications comes as no surprise. When you look at the different products that plastic extrusion companies make, you gain an entirely new appreciation for the work they do. 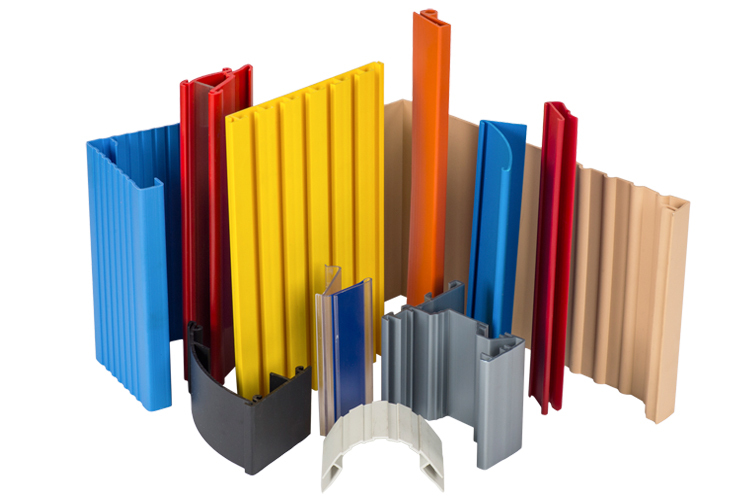 With such diversity, the types of parts and components plastic extrusion companies make are critical. As an example, completing designs created by residential and commercial architectural firms would be impossible. The same goes for the lighting, aircraft, marine, RV, construction, and electronics industries. Regardless of the application, it is essential you have a precision finished product. Even one slight error could prove disastrous. If you rely on plastic extruded products for your business, make sure you work with a company that offers customization. Because every customer has unique wants and needs, this is vital. In fact, select a plastic extrusion manufacturer capable of producing complex shapes. That way, you have one source for every application within your industry. Secondary services to the extrusion process are something else to consider. For example, you might need a part or component made with slots, holes, or notches. The quality of the raw material is another critical factor. As you can imagine, that, along with highly advanced machinery is going to produce a much higher quality product. While some applications might share similarities, there are always differences. You want to ensure you end up with a finished product that meets your specific needs. For that, choose among the top plastic extrusion manufacturers with a team of experts that can guide you through the entire process, including selecting the material, coming up with a design concept, and the actual method of extrusion used. Based on your application, you should prepare drawings for mating part tolerance stacking and overlays if possible, making it easier for the plastic extrusion manufacturer to follow the correct guidelines. Of course, when you do business with the right company, you have help with this aspect of the process as well. No matter the application, you want and deserve a precision finished product. After all, the service you provide to your customers depends on it. At RPM Industries, we can customize an extruded part or component for you. We offer a full line of services, all performed to a high caliber. Please visit our website or call to speak with a company representative about your needs.